The Vostochny Cosmodrome construction site. Unpaid construction workers at the Vostochny Cosmodrome in Russia's Far East have appealed to President Vladimir Putin to intervene in their labor dispute, painting a cry for help in large white lettering on the roofs of their living compounds, local media reported Tuesday. Workers of the Pacific Bridge-Building Company, one of the enterprises working on the cosmodrome, painted the words "Save Workers," "We Want to Work" and "Four Months Without a Salary" on their roofs, addressing them to "Dear Putin," according to regional news site Amur.info. "We want to draw the president's attention to what is happening at the cosmodrome," Amur.info quoted Anton Tyurishev, head of manufacturing at the company, as saying Tuesday. "There is lots of talk, but practically nothing is being done." Russian media reported earlier this month that more than 200 workers building the cosmodrome, which is scheduled to be completed by December, were collectively owed some 14 million rubles ($271,000). Deputy Prime Minister Dmitry Rogozin, responsible for the defense and space industries, visited the site earlier this month, pledging to improve the workers' living and employment conditions. 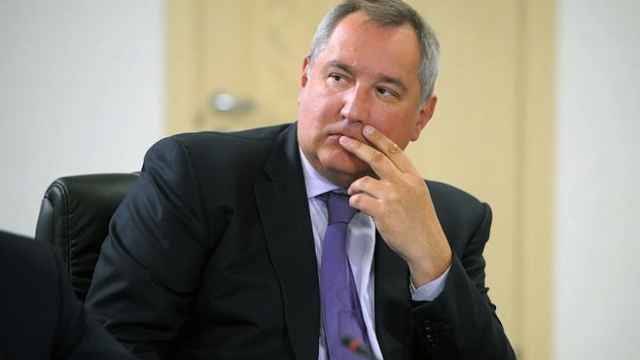 Rogozin wrote on Twitter on Tuesday that the Pacific Bridge-Building Company had gone bankrupt despite having received some two billion rubles ($39 million) in advances. The company's employees who had been working on the cosmodrome, Rogozin wrote, had accepted an offer to join Spetsstroi, the construction project's contractor. Rogozin is expected to visit the site again later this month to assess the state of working conditions and progress on the construction. 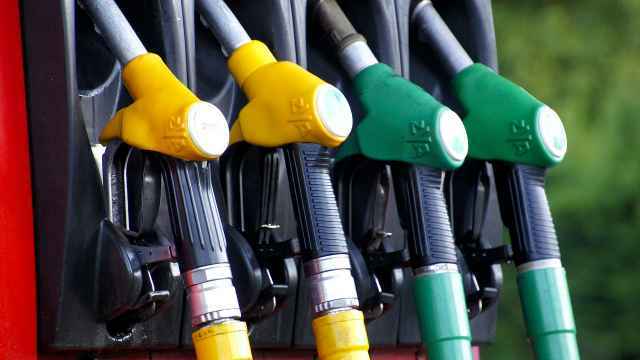 More than 200 unpaid workers were finally compensated last week, the regional prosecutor's office said at the time, but other laborers have not received their salaries in months. 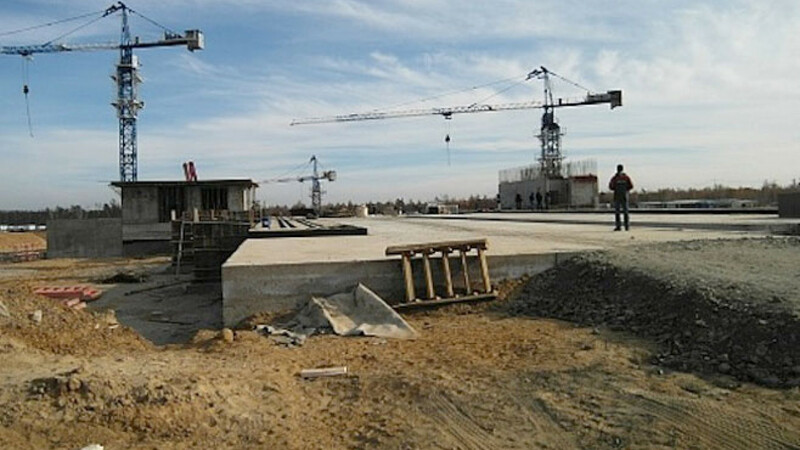 According to Amur.info, the employees of the Pacific Bridge-Building Company at the Vostochny Cosmodrome have been on strike since March 1, having not been paid in four months. 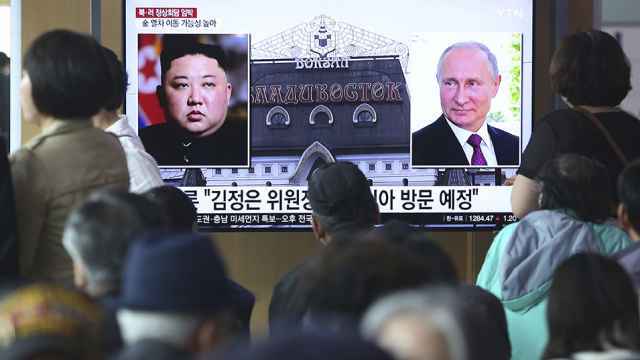 The administration of the Primorye region said Tuesday it would provide five million rubles ($97,000) to the Pacific Bridge-Building Company to help it compensate its workers, the Interfax news agency reported. It was not immediately clear when the workers would be paid. According to Amur.info, the strikers have submitted a question about their poor working conditions to Putin for his annual call-in show, which will take place Thursday. 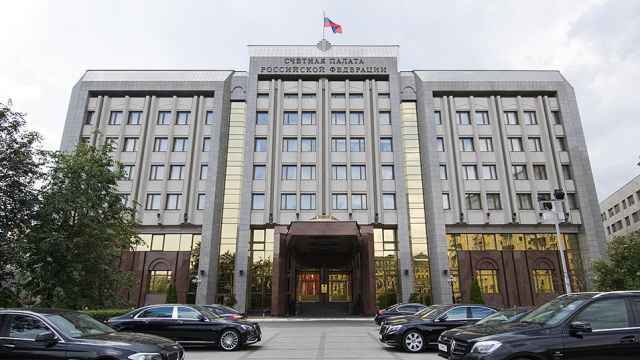 Under Russian law, workers' whose salaries have not been paid for more than 15 days are entitled to to halt their work until they receive a paycheck.